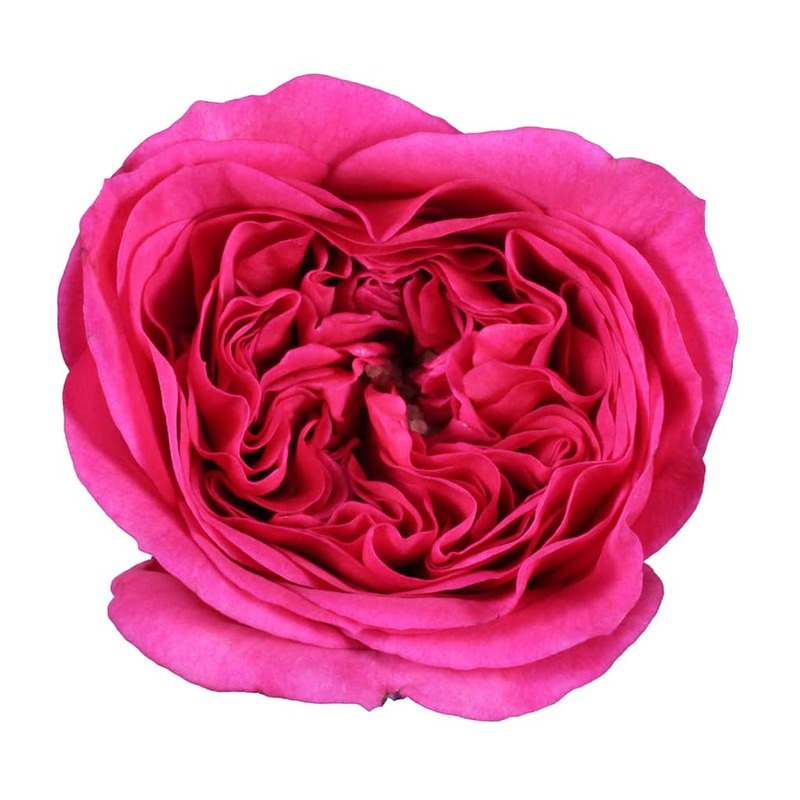 Home > Blog > Floral Forecast > The Miami Webshop: Beautiful Garden Roses from Alexandra Farms! 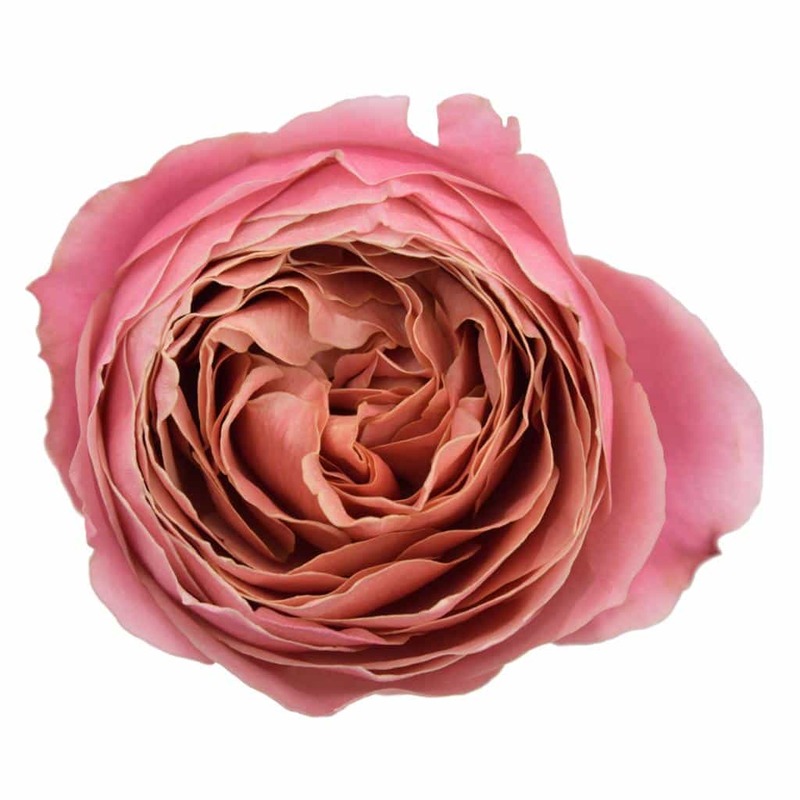 The Miami Webshop: Beautiful Garden Roses from Alexandra Farms! Who doesn’t like enormous, amazing, lovely smelling Garden Roses?? Breathtaking English David Austin varieties like Keira and Patience, Deluxe Garden Roses like Baroness, and the breathtaking Japanese Princess Garden Roses will blow your floral audience away! 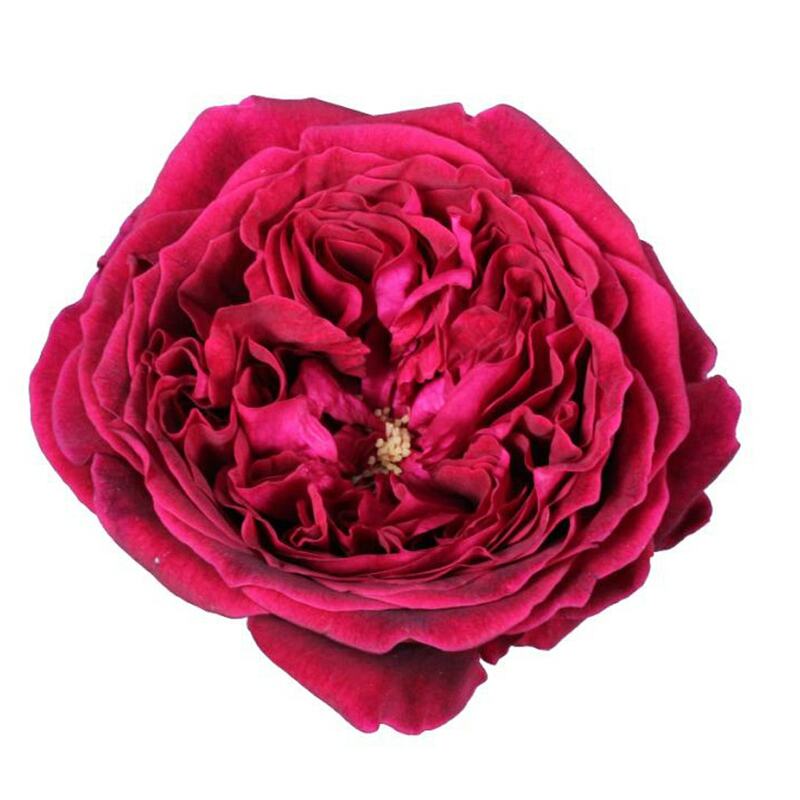 In the Miami section of our webshop, our North American customers can find a stunning range of Garden Roses from Alexandra Farms, one of the best Rose growers worldwide! Did you know that Alexandra Farms is the largest licensed David Austin English Garden Rose grower in the world? These beautiful Roses feature nostalgic shapes and lovely fragrances. The Alexandra farm is located in the savanna of Bogotá, Colombia, high in the Andes Mountains. The climate, with its warm days and cold nights, is perfect for growing Roses. This is precisely why Alexandra can produce stunning David Austin varieties! Alexandra’s Deluxe Garden Roses: Quality within Reach! Besides David Austin Roses, Alexandra Farms also grows a wide range of other varieties of fresh cut Garden Roses. They don’t call it “Deluxe Garden Roses” for no reason: this collection is a unique assortment of Garden Roses of many different colors, shapes, and sizes. Available in the Miami webshop! A long time ago, the Princess Garden Roses collection was developed primarily for the Japanese emperor. Perfection and divinity meet each other in a range of overwhelming Garden Rose varieties! Alexandra Farms grows a number of these great varieties, and Holex USA is delighted to offer them in the Miami webshop. 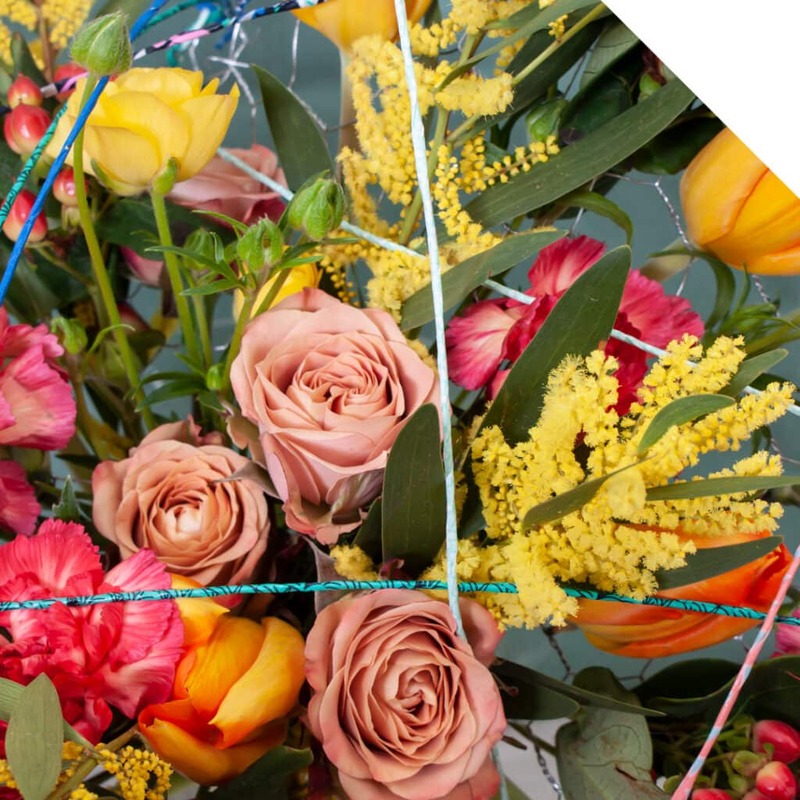 It was hard, but our Holex USA Sales Team has made a list of their favorite Garden Roses from Alexandra Farms! Of course, this is just a sneak peek into the complete offerings, visit the Miami tab in the Holex webshop to see the full offerings! Deluxe Garden Rose Caramel Antique honors its name: the soft, pastel-toned caramel petals have such a vintage look! When it opens up, this bloom will show all its beauty. Perfectly to use in bohemian wedding floral designs. 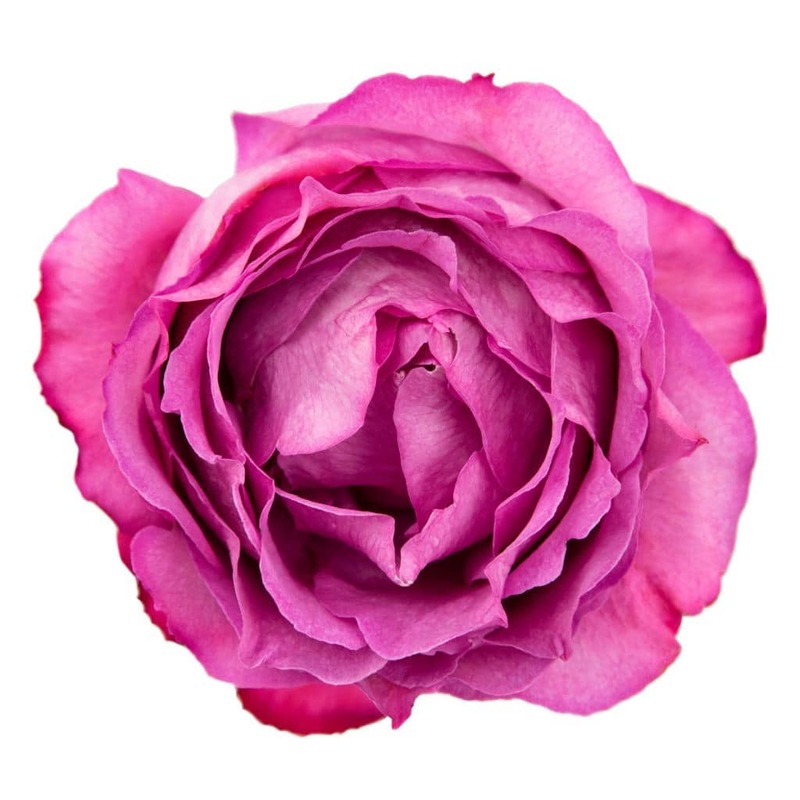 The color of this Deluxe Garden Rose is supreme! It looks like a very pale Bordeaux red, absolutely unique! If you want to surprise your customers with something really different, you should use Romantique Antique in your floral designs. 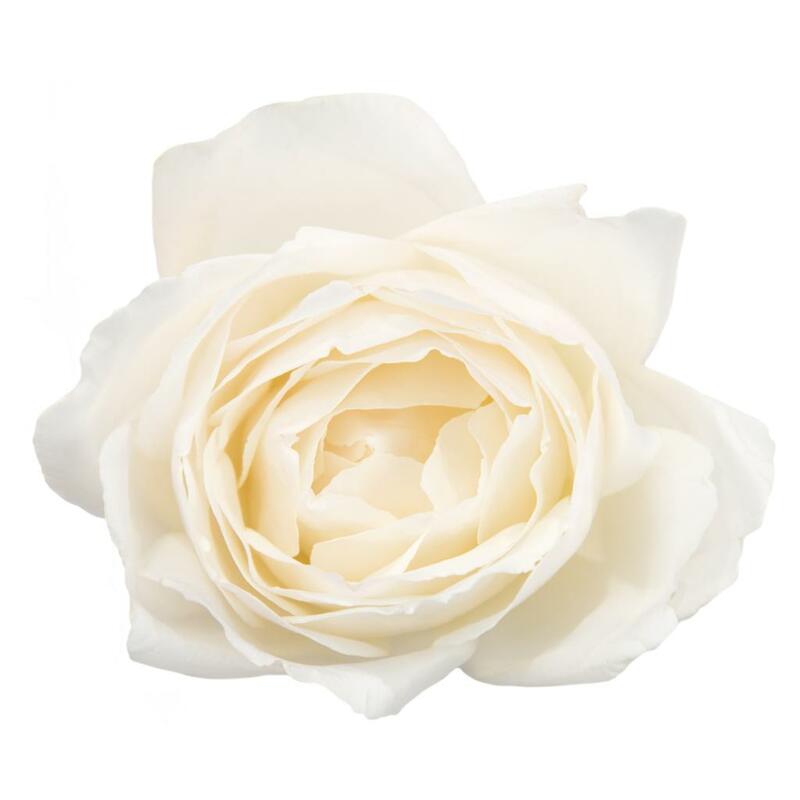 If you are looking for a perfect white Garde Rose, the Deluxe variety Alabaster is your Garden Rose of choice! Alabaster breaths out elegance and refinement and can be combined beautifully with white Lisianthus, white Ranunculus, or, for a more sturdy look: with pale green Eryngium! Baronesse has a real aristocratic look. The enormous amount of hot pink petals make sure this bloom will get the attention! Use this Garden Rose variety in festive designs and combine it with Spray Roses, Hydrangea, Lisianthus and Peony for an extraordinary look and feel. Garden Rose Constance is one of the most beautiful David Austin Roses available. 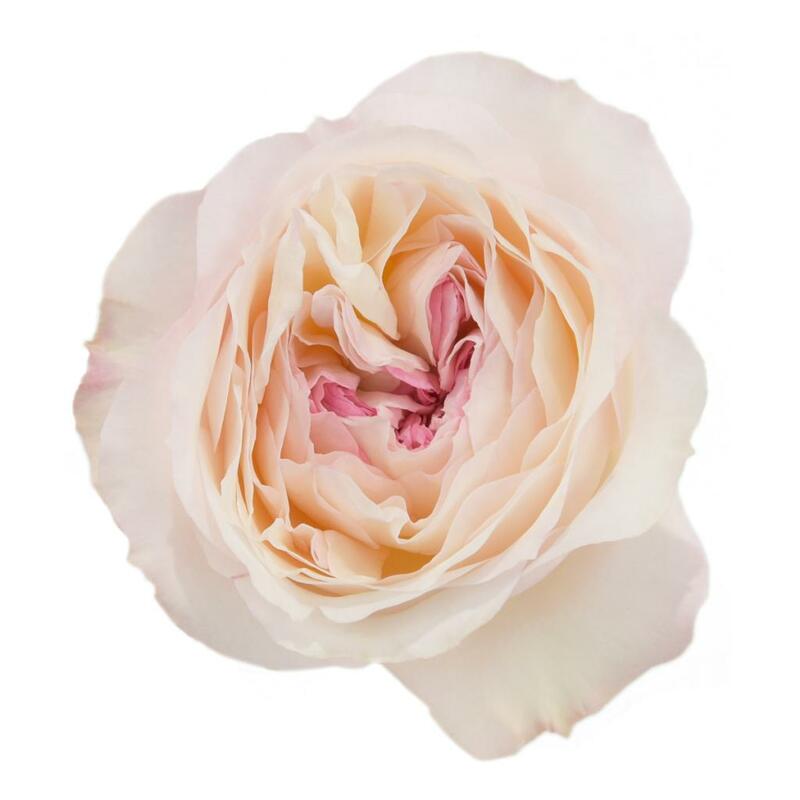 The dreamy light pink, peachy colored Garden Rose is enormous and has many petals. Constance is excellent for romantic wedding bouquets, but also matches wonderfully with whites and pinks for Mother’s Day decorations! Juliet is another of David Austin’s favorite. The amazingly shaped heart makes this an exceptional variety. Garden Rose Juliet has a light, peachy pink color and is genuinely romantic. It can be matched surprisingly with salmon colored Lilies, lovely peach-colored Spray Roses, or the creamy Peony Duchesse de Nemours. The fragrance of Keira is lovely; this is a perfect flower to use in loving designs! 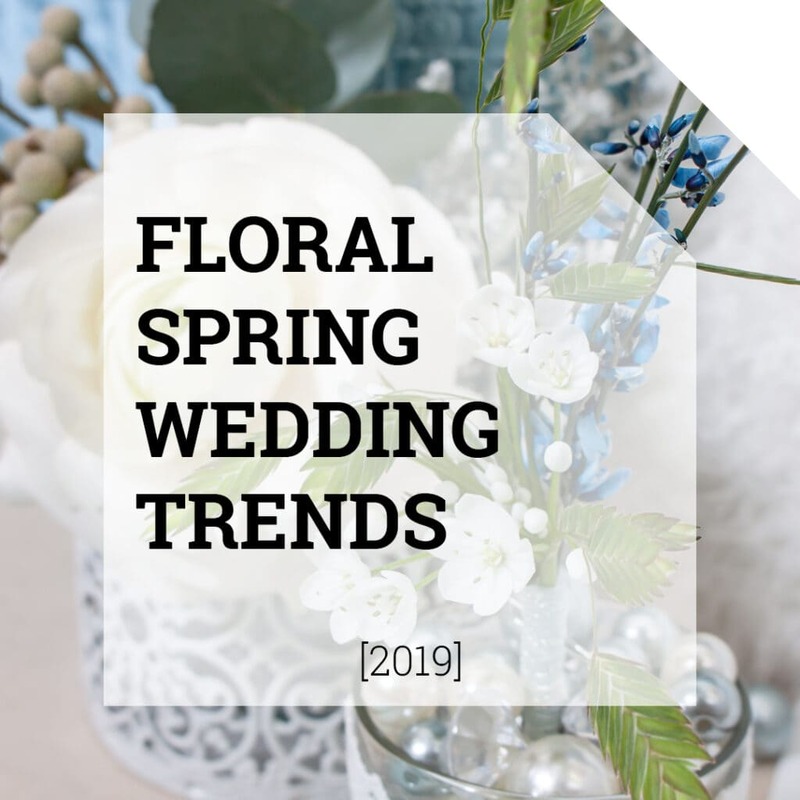 Wedding bouquets, but also corsages and table decorations where Garden Rose Keira will be used will be much appreciated; this David Austin variety will light up people’s mood. 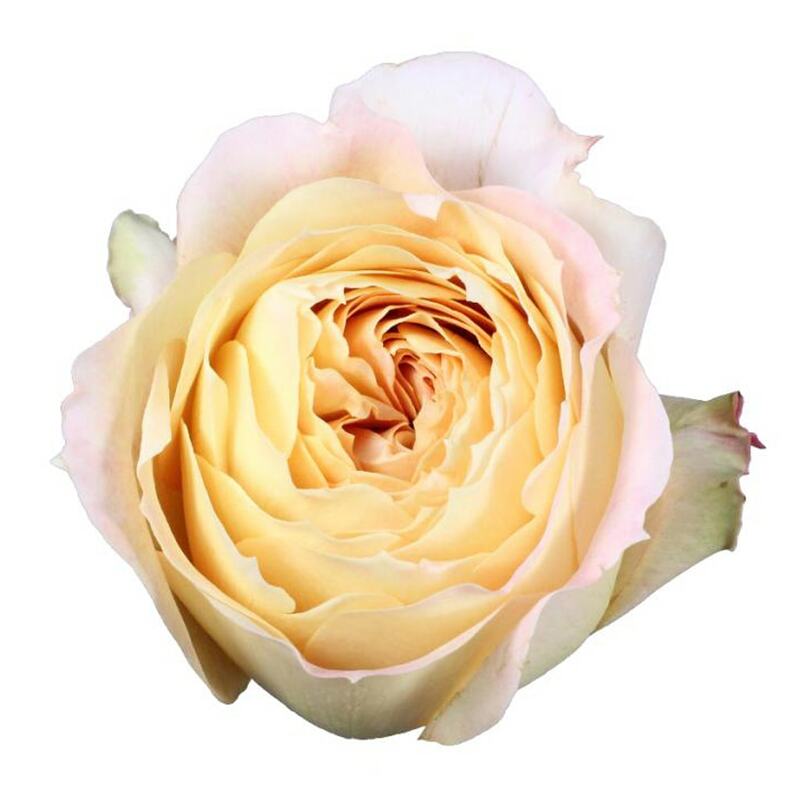 Garden Rose Patience has a soft, creamy color and is also perfect for wedding designs. Although the color cream is not white, it can be matched with a plethora of other pastel colors like soft yellow, soft coral, or peach. Or use it as a contrasting flower in a floral design with deeper colors. Success guaranteed! 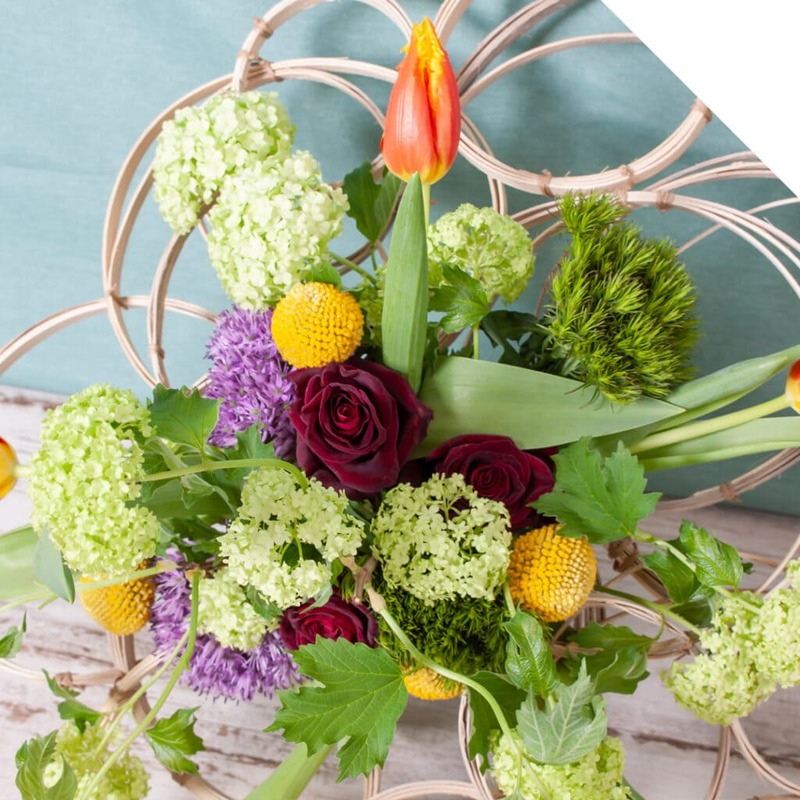 Do you want to add some passion to your floral design? 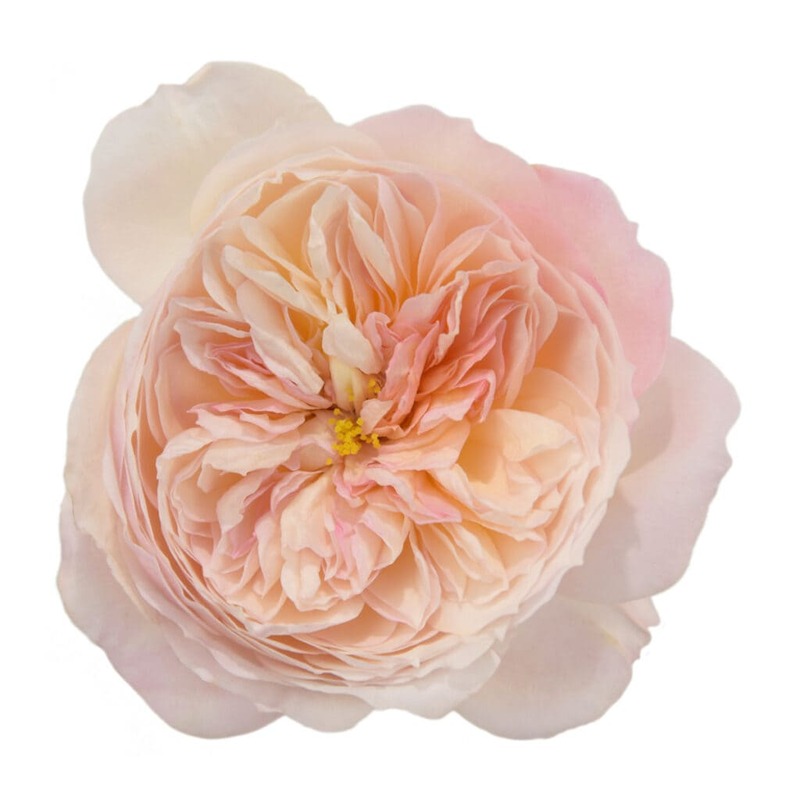 David Austin’s Garden Rose Tess will save the day! Tess has a deep red color and many petals. Use it as a different focal flower, it will draw anyone’s attention! The design options with Tess are endless, it truly matches with any other flower. 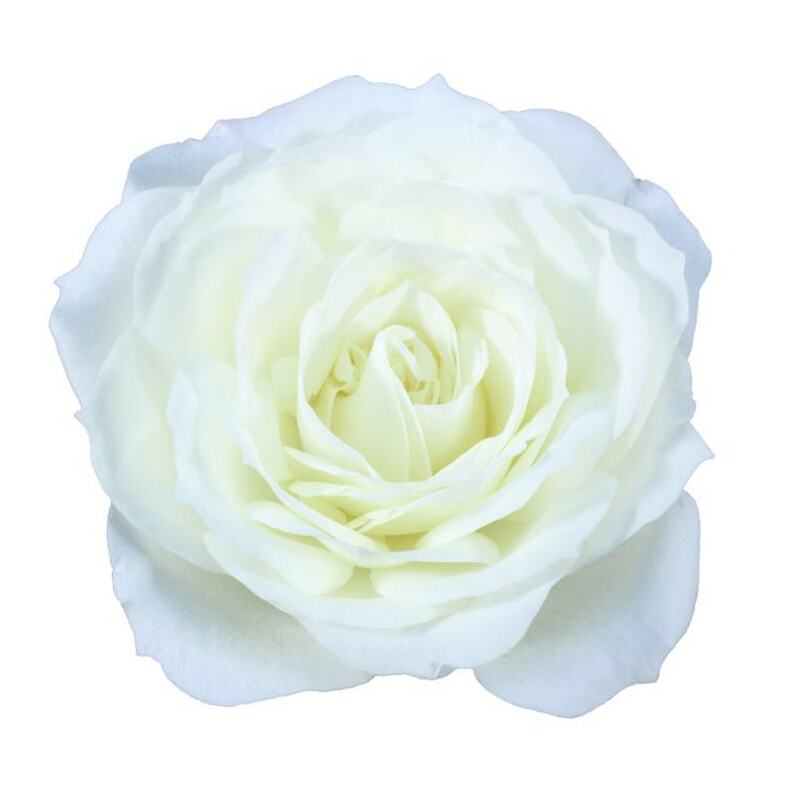 Purity is another all-time favorite Garden Rose variety of the team. This cream-colored David Austin variety looks vintage and pretty; the outer petals are really pale cream, and the inner part of the bloom is cream-colored. Needless to say that this variety also is a great wedding flower! Princess Miyuki is one of the Japanese emperor’s favorite flowers. Not only does Miyuki looks lovely, but it also smells lovely as well! When the gorgeous bloom opens up, elegance will be spread in a blink of an eye. Miyuki combines well with delicate flowers like Lathyrus (Sweet Pea), Lisianthus, Peonies, and other Garden Roses. Last, but not least: English Garden Rose Yves Piaget will steal your heart when you see it! The delicate hot pink bloom has a fantastic fragrance and looks just perfect in combination with all other tones of pink, white, and cream. This variety will be the crown on your floral design! 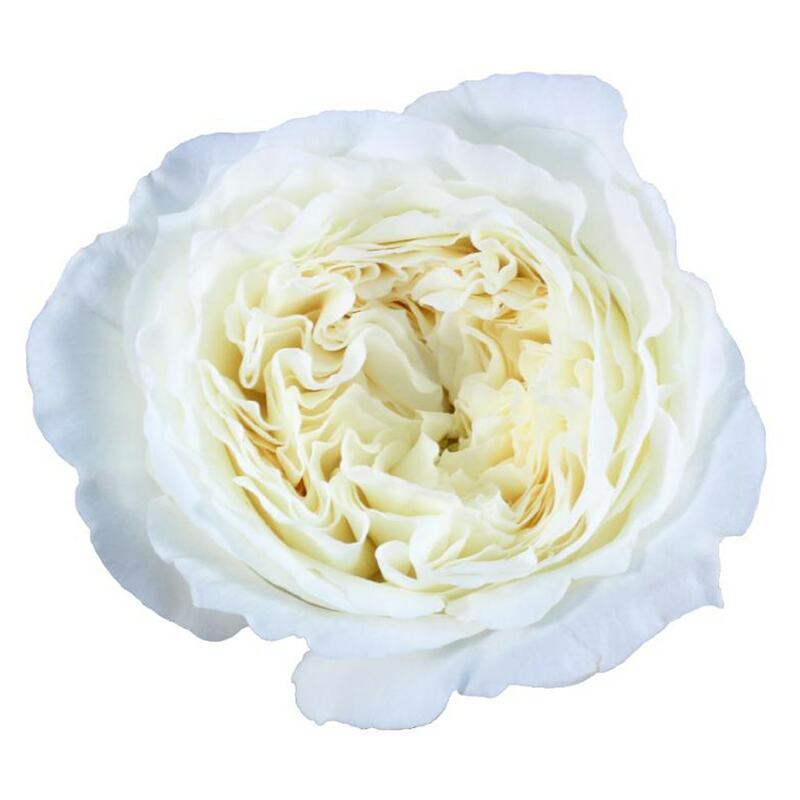 In the Miami section of our webshop, our North American customers can find a stunning range of Garden Roses from Alexandra Farms. 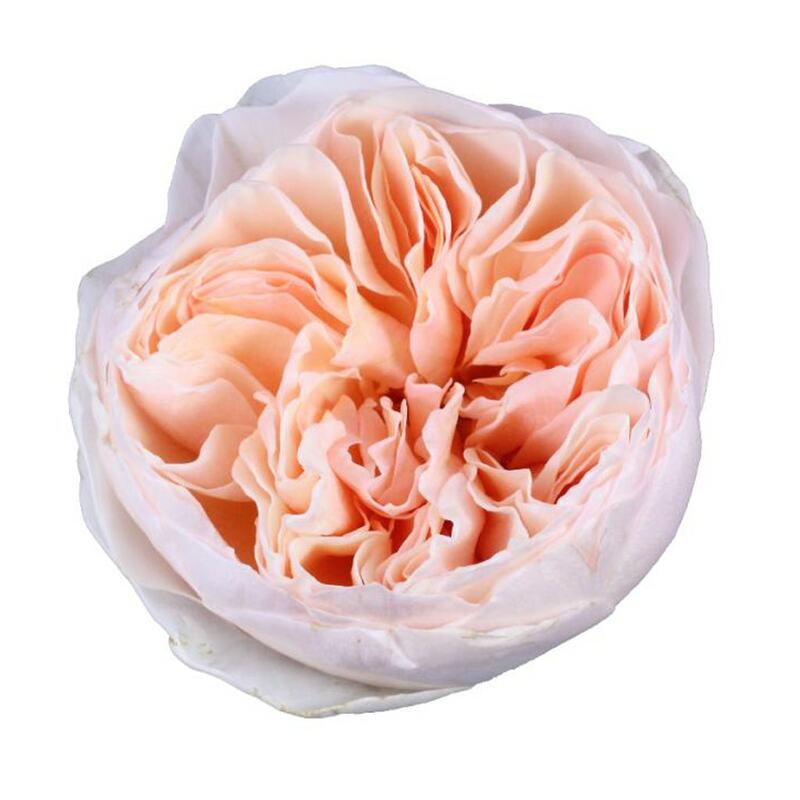 Our other customers can find beautiful Garden Roses in the Holland webshop. Visit the webshop now and see the current offerings! For more information about availability and pricing, please contact your Holex or Holex USA Account Manager.